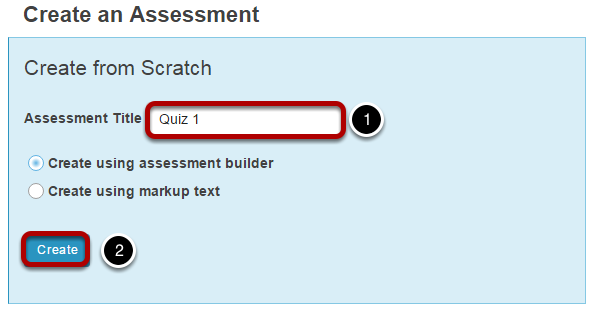 Instructor User Guide Tests and QuizzesHow do I create a short answer/essay question? Zoom: Select Short Answer/Essay from drop-down menu. Note: To edit with RichText Editor, click the hyperlink to open the full menu.